Layout & Header by Michelle Tiffany... 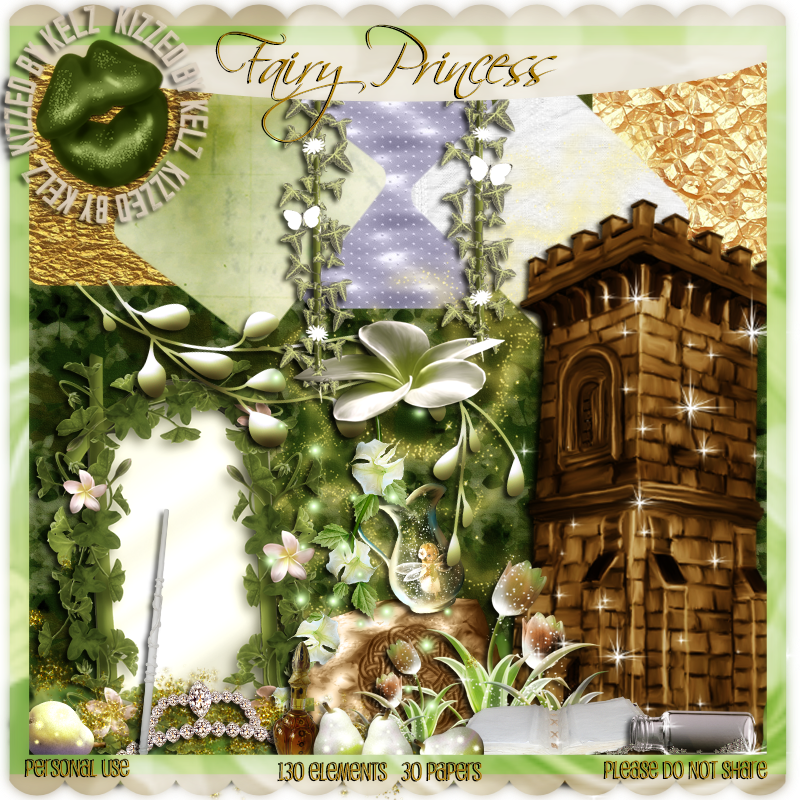 Kit used in layout is Her Irish Eyes By Michelles Myths. Ethereal theme. Powered by Blogger.